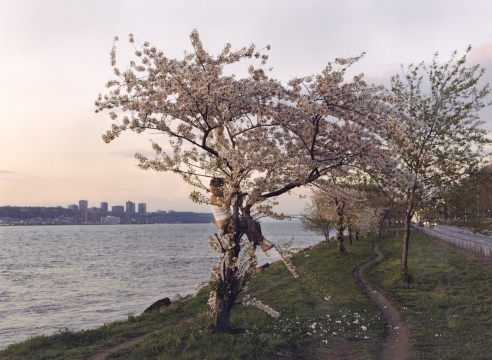 Justine Kurland, known for her utopian photographs of American landscapes and their fringe communities, has spent the better part of the last twelve years on the road. Since 2004, Kurland and her young son, Casper, have traveled in their customized van, going south in the winter and north in the summer, her life as an artist and mother finely balanced between the need for routine and the desire for freedom and surprise. Casper's interests-particularly in trains, and later in cars—and those he befriends along the way often determine Kurland's subject matter. He appears at different ages in the work, against open vistas and among the subcultures of train-hoppers and drifters around them. 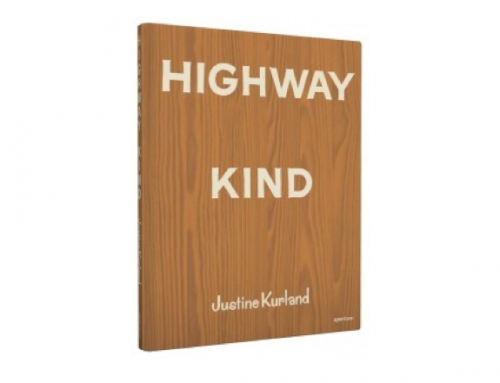 Kurland's vision is in equal parts raw and romantic, idyllic and dystopian. This book features the full scope of her road work-from her series This Train is Bound for Glory, to her most recent, Sincere Auto Care.